Lily & Rose Floral Studio offers a complete range of floral products & services. Send an inquiry to get assistance with your floral needs. 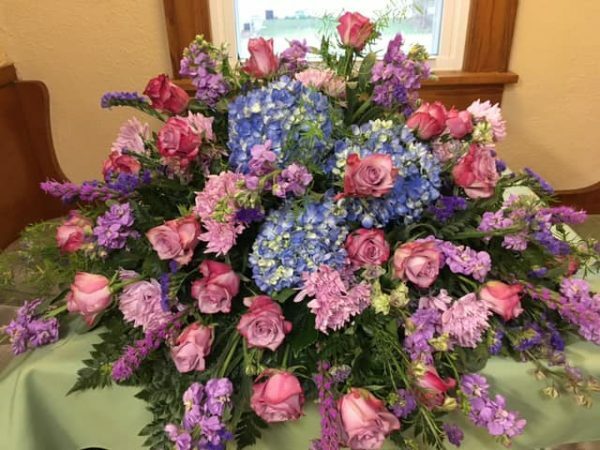 Let Lora, a compassionate floral specialist, help you select an appropriate arrangement today. 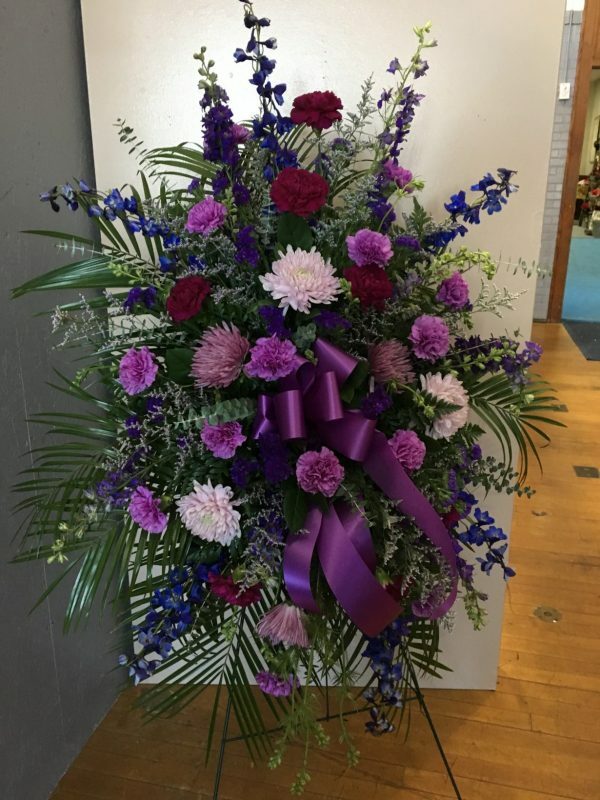 Whether it’s for a funeral service or to send a sympathy bouquet to a dear friend or loved one, Lily & Rose Floral Studio can help find something that will work best for your needs. 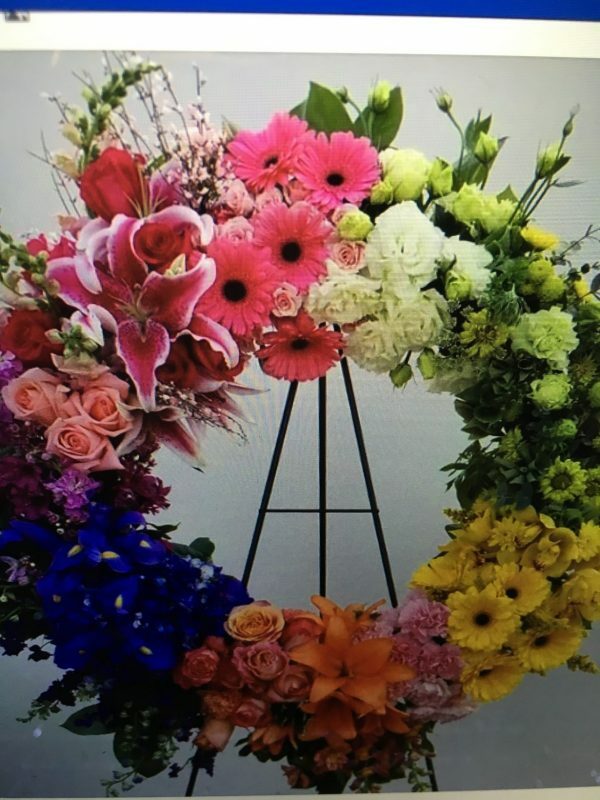 She has assisted many families and friends to select the perfect floral tribute, blooming flower, or plant as tokens of love and remembrance. Send an inquiry and let Lily & Floral help you with your floral needs.